“We must not only tolerate each other, but positively embrace them, and that truth is the basis of all religions”. The tolerance-intolerance issue in India is one of the most controversial topics of recent times. Many renowned scholars and veterans have spoken widely on it justifying their perspective in debates and discussions. There was however, one man who preached universal tolerance 153 years ago, before all the hype. 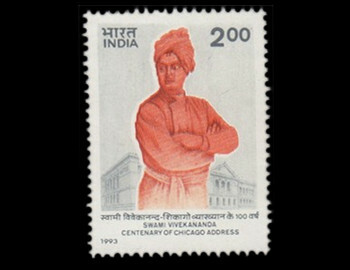 Meet the great monk- Swami Vivekananda.